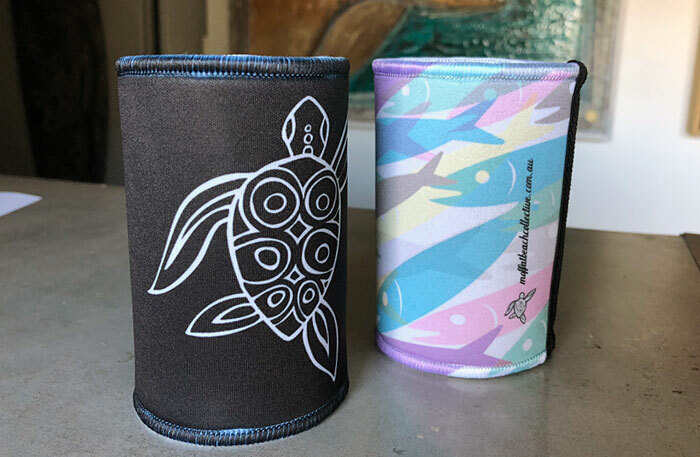 Stubby coolers are quickly becoming a more and more popular novelty gift. They're cost effective, memorable and most importantly useful. 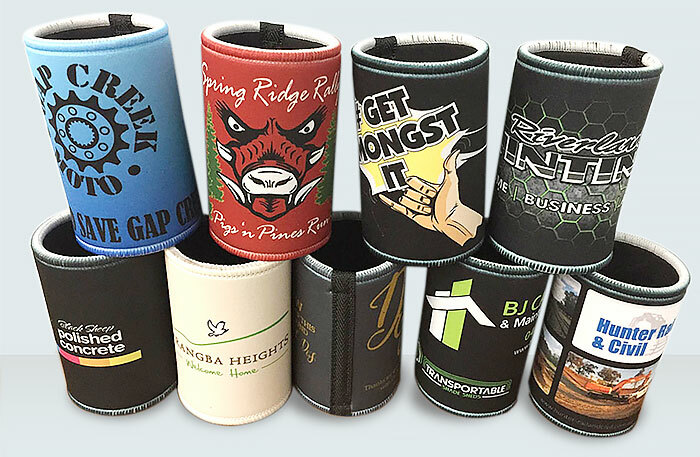 Our stubby coolers are printed using dye sublimation which allows them to be printed in full colour. 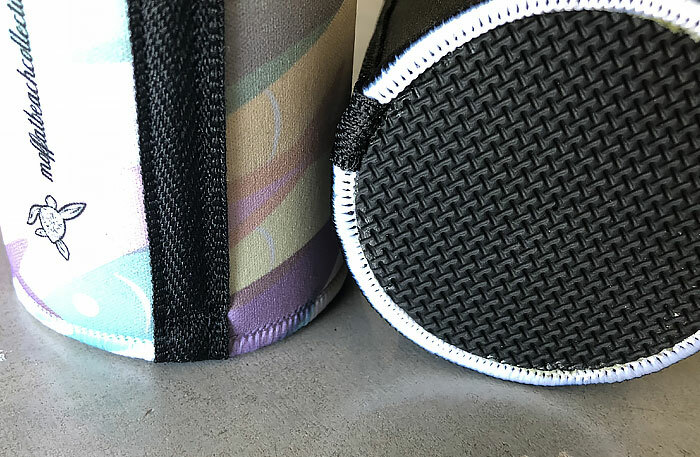 They are made of high quality neoprene material with a taped black seam, overlocked top and bottom edges, and a glued, non-slip, shark skin base. Artwork MUST be High resolution PDF, 300dpi quality CMYK images.